Each tank that appears in your hangar requires silver on your game account for ammo, new modules and consumables and for buying new tanks. Silver is the main currency of the World of Tanks. Let's talk how to increase profitability during silver farming. Method No. 1 Let's call it: "Ubiquitous" This method based on fact is that the tank silver farm is directly tied to the activity of the player on the battlefield. To increase the amount of silver based on the results of the battle, you should try to participate in all the key battles on the map. 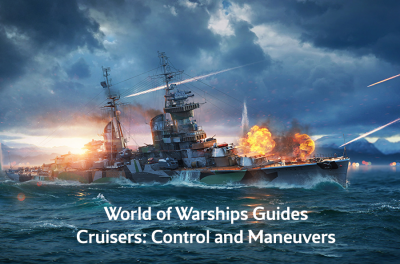 Your task is to support the allies in the offense on one or another flank, then move to another direction and support another attack or defense. Many of you will say that it is impossible to navigate through the entire map and take part in simultaneous battles. Here it is important to understand that to farm silver well in WOT, you need to change the main priorities. You should not try to shoot as much damage as possible in one direction, you should "light up" at all possible points of tank collisions in battle. Make 2-4 shots - and try to change the flank. Drive back and on a safe radius from enemy viewing range you quickly move to the neighboring flank. Act there in a similar way. Method No. 2 “Hit as many as you can ". It is better to farm on tanks that follow a simple rule from this method. 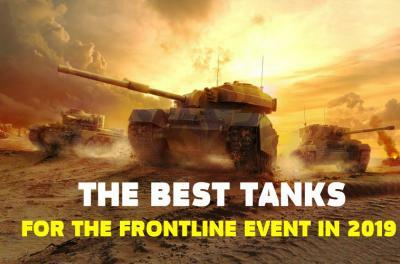 Try to hit as many enemy tanks during the battle as you can. Ideally, you must hit at least once every tank that you meet on the way. Don't try standard stereotype strategy of finishing low HP "one-shot" tanks. By spending shells and time on finishing tanks you are losing silver! Instead of finishing off the opponents hit one or two different enemies with the same expenses of playing time you will get more silver. 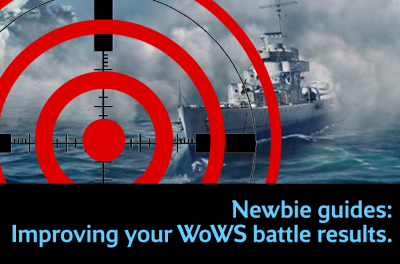 We repeatedly conducted this experiment, causing one-hit damage to different tanks instead of giving preference to finishing tanks and we are sure that this way to increase the silver farm in WOT works fine. And it is possible that the coefficient of silver farm in the World of Tanks when firing at different tanks instead of firing at one is significantly higher due to the fact that such tactics of combat make the achievement of team victory more difficult due to the large number of "wounded" tanks in battle. This difficulty adds silver at the end of the battle as a reward for the complexity of the battle. In any case, the method works. Check. Method No. 3 Let's name this method: "Defender". Its meaning is simple. Return to the base for defense. Comparing with the attack on the enemy base you will give twice the amount of silver. Protecting base we are considering is doubly more profitable. An important point: the greater the distance your tank will travel from the moment when your base started to capture, to the first shot at the base invaders, the more silver you will get by the end of the battle. Many players underestimate the movement distance in combat and its influence on the silver farm. There’s a special penalty in World of Tanks for camping (a long standing in the bushes). 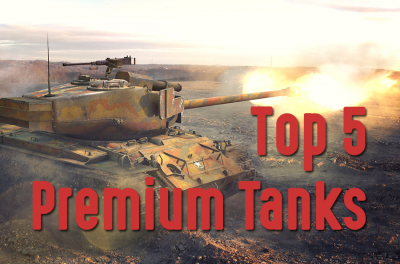 For those players who like to camp on any tank classes - farm rate will be reduced. This limitation does not apply to SPGs and tank destroyers. This is all for now. Today we talked about non-trivial moments, known to many, but used by few because of the lack of a correct understanding of the ever-changing mechanics of silver farming. 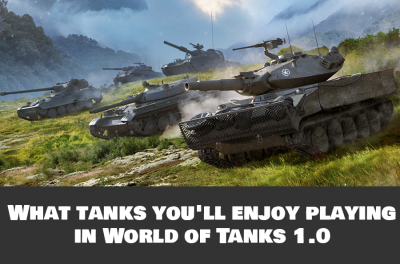 And if you do not have enough time to farm silver for your world of tanks account to buy new tanks, you can always try Goldrino wot-boost. 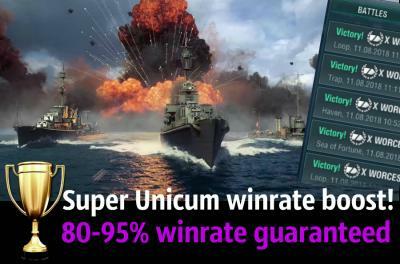 Click here for 75.000-100.000 XP and 3.000.000 silver daily farm.